Two birthdays this week, one turned 13 and the other turned 2. Yow! I've been sharing more great links on my Facebook Page the day that I find them, so go "Like" if you haven't already. Here is more backlog of what I've collected for you! Do you have daughters? Do you hate pop music? I don't hate pop music, but sometimes I'm shocked to hear what little girls are saying when they sing along to their favorite songs. I remember going into my little sister's elementary school for carnival night and hearing "Tonight's the Night" (or whatever its called) from the Spice Girls. Wow. Can you say "Not appropriate?" Thankfully, Peaceful Parenting has compiled a list for us of Approved for Girls: Music! Now, if only she had also set up a playlist of them already gathered on YouTube! Nah, that would just be too darned convenient, no? 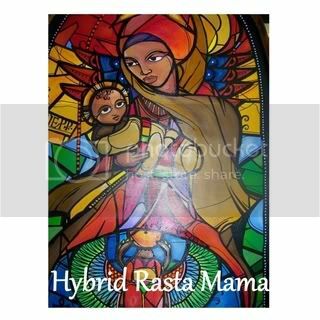 Last month, Hybrid Rasta Mama did a guest post on Fabulous Mama Chronicles. 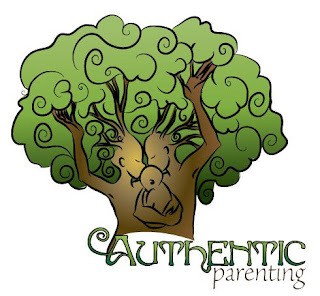 The post is about an awesome way to handle the questions with which we get inundated by our children. This has got to be the most positive, open-ended, learning-encouraging, imagination-encouraging approach I've ever seen to this topic! And finally, possibly the most beautiful poem for mothers. I don't think I'd ever read the entire thing, but click over to peaceful parenting to read Babies Don't Keep, such an important reminder. Oh! One more! 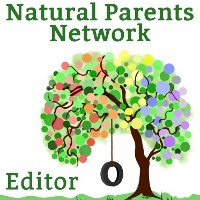 Also from last month, but in case you missed it, Natural Parents Network ran a piece on Welcoming a New Baby (when there is already a little one in the home). The topic is, of course, of great interest to me. And there you have it. Here's hoping you have a great week and that the weather is nice, wherever you are. We've welcomed the cooler weather here in Oklahoma! Please feel free to send me links you think I should feature. Alternatively, you could even post them to my Facebook Page! Have a great week! @mamapoekie - There should be no copyright issue at all. If you have a YouTube account, you can build a "Play List" from videos you find on YouTube. Others that play any of those songs can find your play list, but it is among ALL the others that include that song in their own play lists. So I believe you simply build your playlist (name it, then search out and add videos to it), then share a link to that play list. 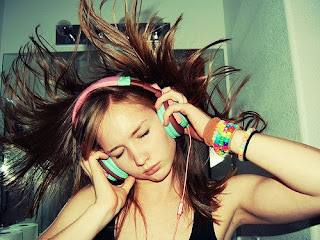 For instance, I've only recently begun searching out songs I like and adding them to a play list for our own listening. I see there is a "Share" or "Imbed" this Video choice at the top of my Play List! Easy-Peasy! Please let me know if you have other questions and I'll help if I can!